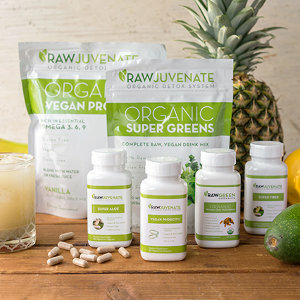 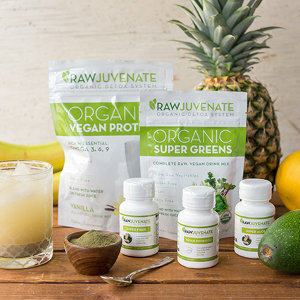 Inspired by expensive spa cleanses, RawJuvenate launched in 2005 as a raw, organic vegan detox program. 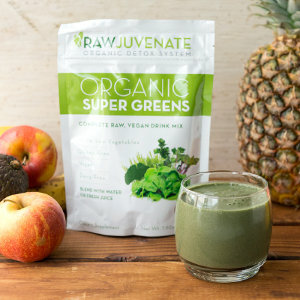 The owners insist on using only the finest ingredients, and are dedicated to the concept that the benefits of a spa-caliber beauty cleanse should be available to everyone. 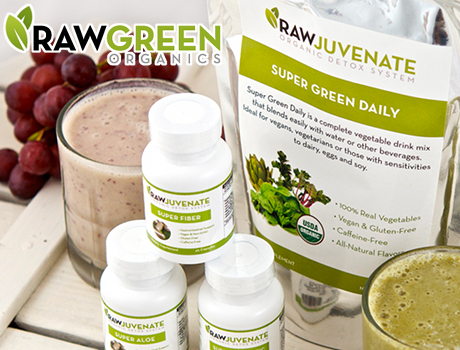 Follow Raw Green Organics and get notified when they add new offers to Vegan Cuts.